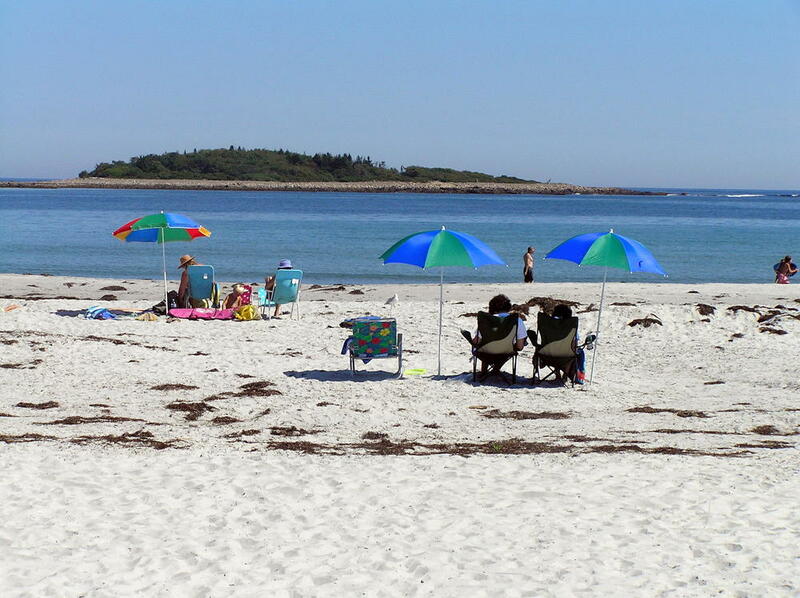 For generations, families have been enjoying Goose Rocks Beach and its miles of white sandy beaches, stunning views of the Atlantic and the islands, harbor seals sunning themselves, and a place to soak up the sun. The Trust holdings include seven beachfront lots. Whether you come for vacation, are a summer resident, or live here year-round, Goose Rocks Beach becomes a special spot for all who experience it. 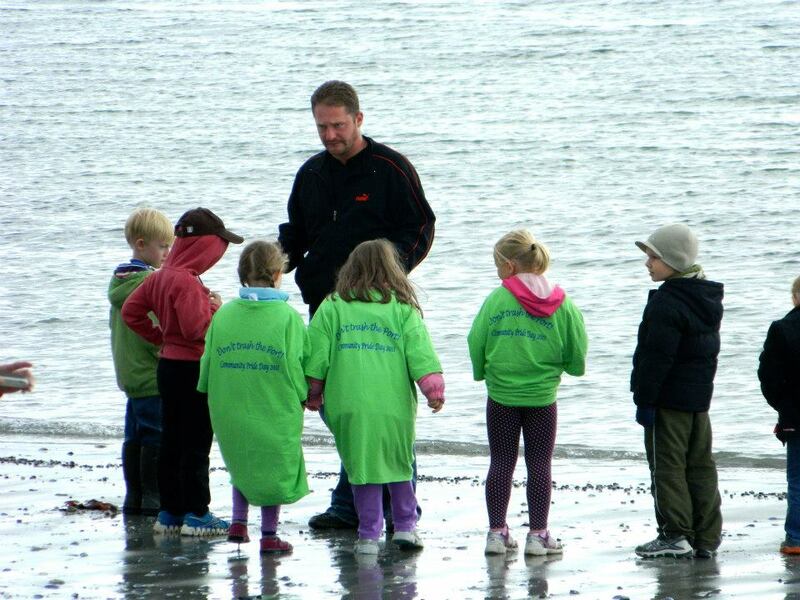 Goose Rocks Beach also serves as an outdoor classroom for our Trust In Our Children and Discovery Days programs. Learners of all ages are invited to come and explore. Timber Point: The Trust was proud to lead the campaign that raised over $2 million to forever protect Timber Point and Timber Island. The preserved land added 97 acres and a 13 acre island to the Rachel Carson National Wildlife Refuge on the Little River Division. Not only are the abundant wildlife and its habitats protected under the watchful eye of the RCNWR, the public now has access to this sanctuary with footpaths to explore. 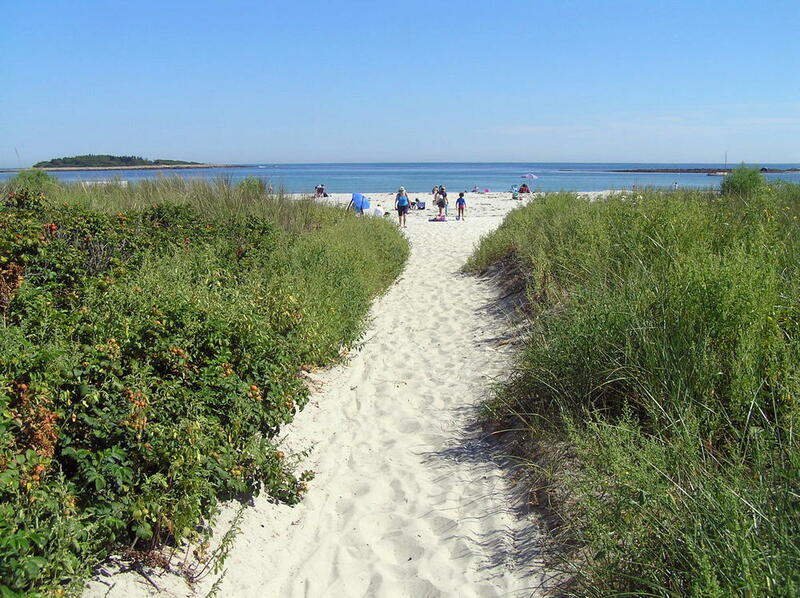 Countless beachgoers and homeowners around Goose Rocks Beach in Kennebunkport and Granite Point in Biddeford also have the benefit of knowing the scenic vista they now enjoy will be forever preserved for future generations. 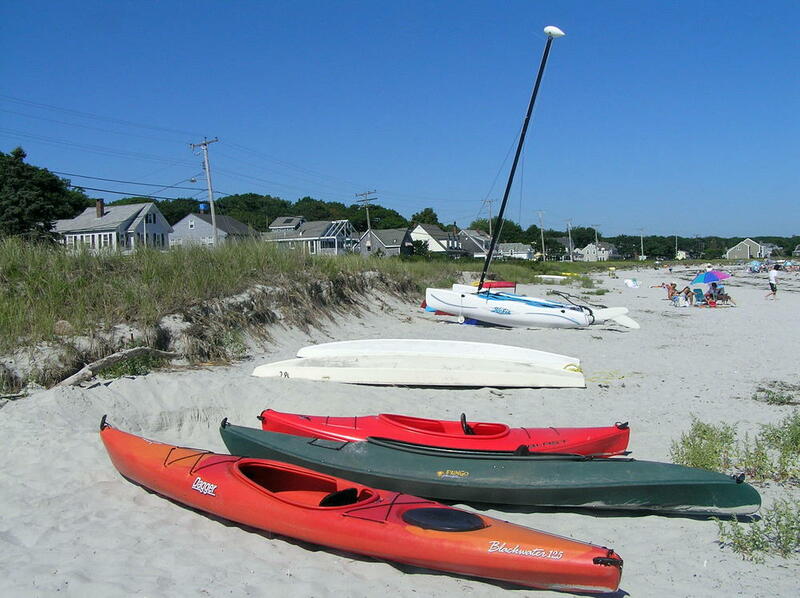 GRB litigation: The Trust was also a proud member of a committee that worked to resolve the lawsuit between some beachfront owners and the Town of Kennebunkport. KCT served as a neutral party, hosted meetings at our headquarters, and disseminated information to beach community members. A settlement was reached between the Town and many of the beachfront owners. 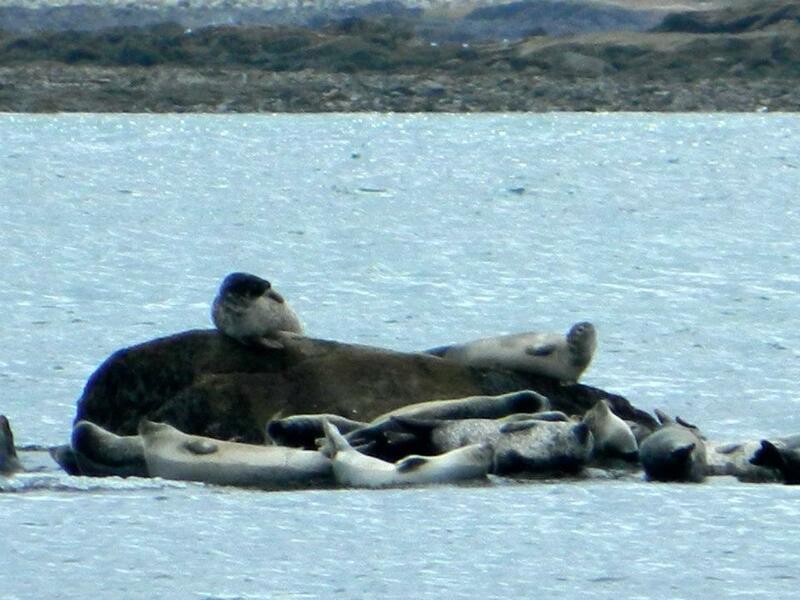 We are pleased that with our help, much of the beach is secure so that we all may enjoy it. As with all of our properties, we ask that while visiting, you are respectful of our neighbors.